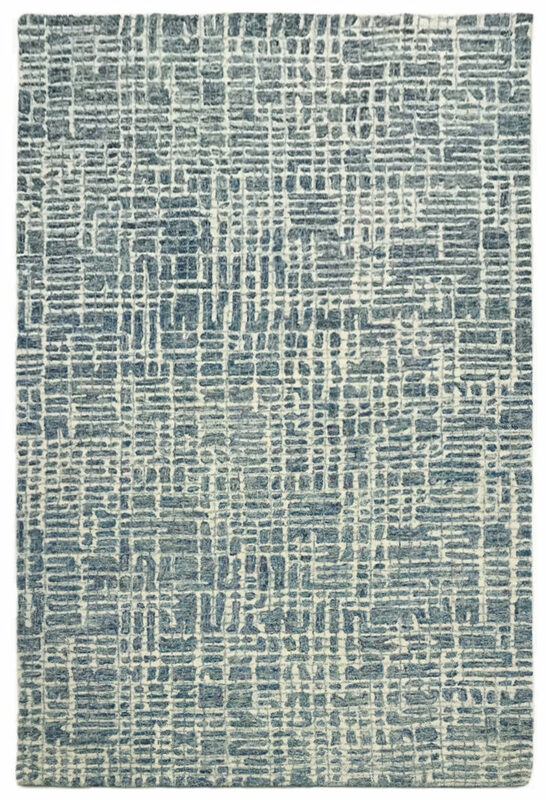 This solution-dyed polyester “Everywear™” rug has a unique web design with multi-textual elements. 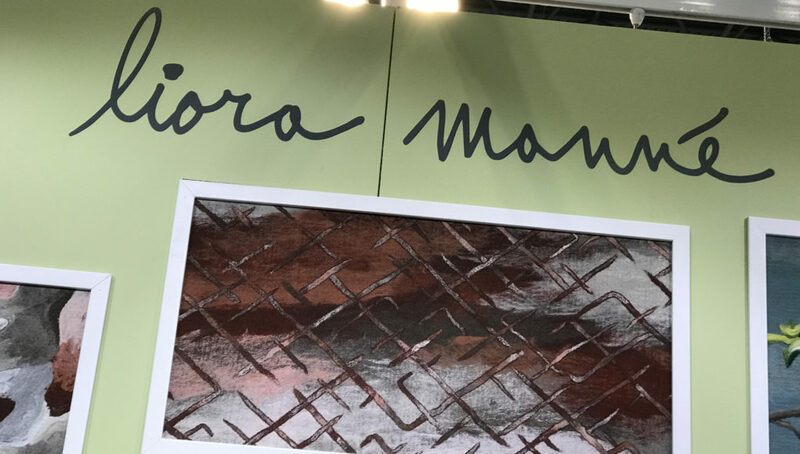 It adds a bold look to any room indoor and outdoor. 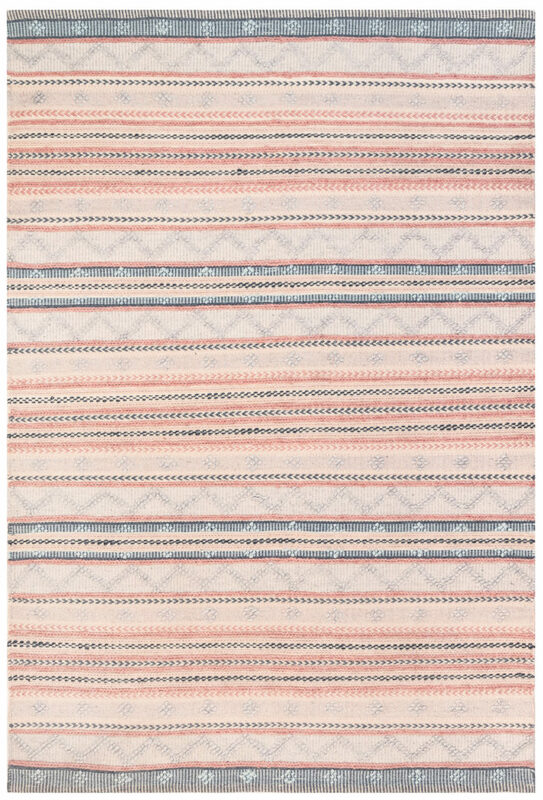 Hand loomed in India of 100% PET polyester. Colors: navy (shown) teal, green, sisal and gray. 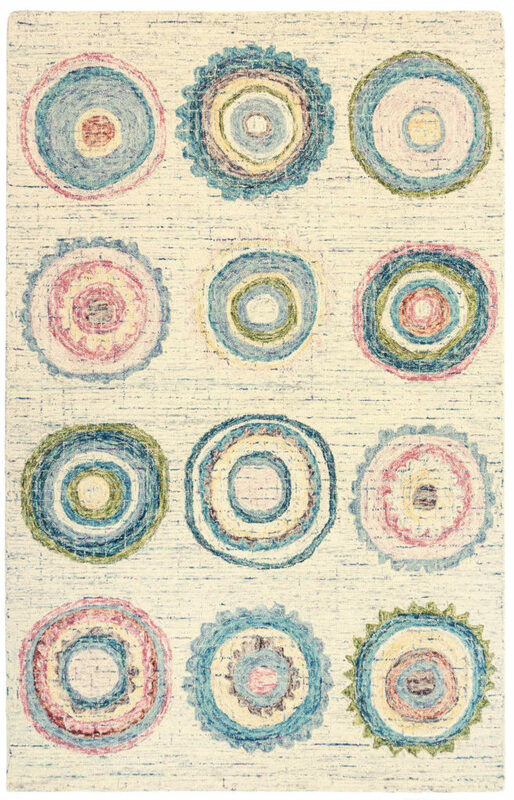 Organic pastel circles grounded in a rich heathered cream background brings art to your floor. Hand Tufted of 100% wool in India. Pastel is the only coloration available.